Whether for an office or a hospital, ensure that you are always working with the best possible medical equipment. 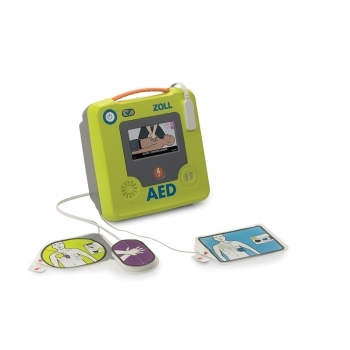 Team Medical offers a number of reliable, high-quality defibrillators for sale through our online store. Providing both manual and automated external defibrillator, we help every organisation better prepare for medical emergencies with our range. Produced to the strictest quality standards by ZOLL Medical Corporation, our range of defibrillators are a cost-effective and potentially life-saving asset for any organisation. 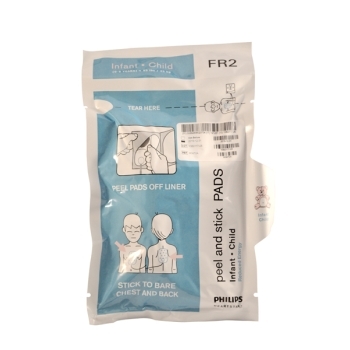 With pad shelf lives exceeding five years and the option of models providing coaching for cardiopulmonary resuscitation, the ZOLL range delivers the support and the longevity organisations need to ensure that no matter when your defibrillator is needed, it performs exceptionally. 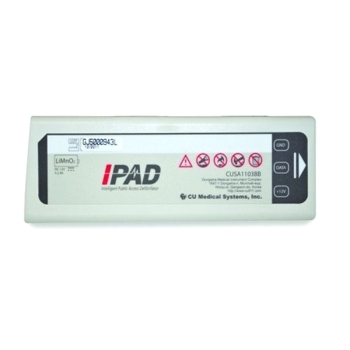 Team Medical also provides a selection of pads and accessories for ZOLL systems, including wall brackets and battery packs to support your device through its lifespan. Make the right choice for your organisation and equip your property with a ZOLL automated external defibrillator provided by Team Medical and be prepared. Team Medical makes it simple and easy for Australia's healthcare workers to access industry-leading medical devices, supplies and products, helping them do their job as best they can. Covering a range of clinical settings from surgeries to general practitioners' offices, specialist clinics and hospital wards, our range meets the diverse needs of the modern Australian healthcare landscape. Place your order today, or get in touch with our customer service department on 1300 22 44 50 and get the answers you need to make the informed choice for your organisation and your patients.